The living room, also known as the lounge is the first and foremost main entrance of your house. The living room is the place where you entertain the guest and spend time with your family. The sitting room that is your living area performs several functions, it is the entertainment zone in your house where people gather and watch tv, they sit for talks and enjoy a cup of tea. The living becomes the centre of attractions as it is the first thing that comes into the focus, the impression about the Owner’s personality is built on the basis of the condition and arrangement of their living room. To make a living room radiate and provide a warmth with a welcoming feeling, one must have these following essentials in their living area. They are:- A comfortable seating, sofa or chairs, a nice coffee table, a rug that would lighten up the living room, a bookshelf or a wall shelf to enhance the beauty of the wall and provide a great décor to the living space. An entertainment unit to get all the fun on the screen just in front of that lovely sofa, an airy window covered with beautiful curtains, ofcourse lovely lighting, Lights can be used the pendants lights, the lamp lights et cetera. Love the seats, accent chairs, couches and settees give your living room a warm welcoming look, you can try out mix matching the chairs and seating options in for your living room arrangement. You can get a sofa and add some lovely chairs with that. To check this 3 seater sofa, click here. To lay down your drinks you need to have a good table, a good coffee table wherein you can keep your drinks.Coffee table act as a centrepiece loaded with some décor elements and magazines to be read while having a cup of tea. 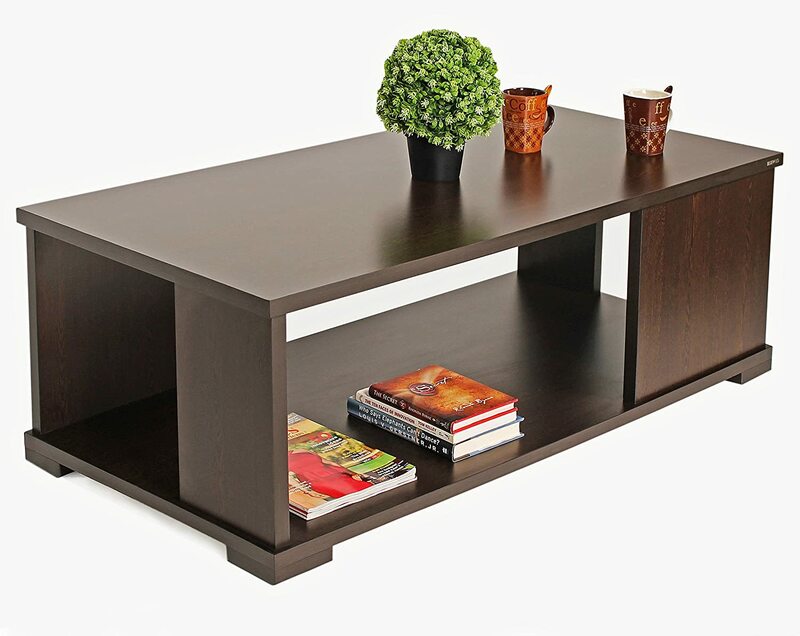 To check this coffee table, click here. TV units are the must-have in your living room, no living room looks good without an entertainment source. 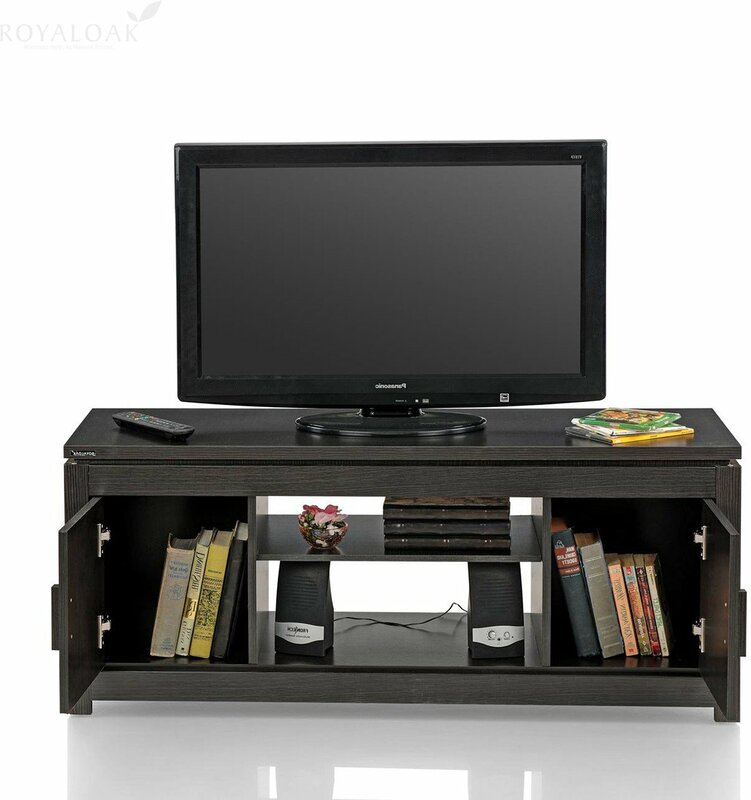 You need to get a good tv unit that will keep your guest’s entertained and relaxing sitting. The cabinets in the tv unit can be used to display your décor and other stuff. To check this Royal oak TV set, click here. These are must-haves in for your wall décor and these are very important as you can store your books and trophies, other stuff that means a lot to you, small plants to work nice. Here are some affordable yet decent Living room furniture that you can easily get and Yes, they will not hurt your pockets. 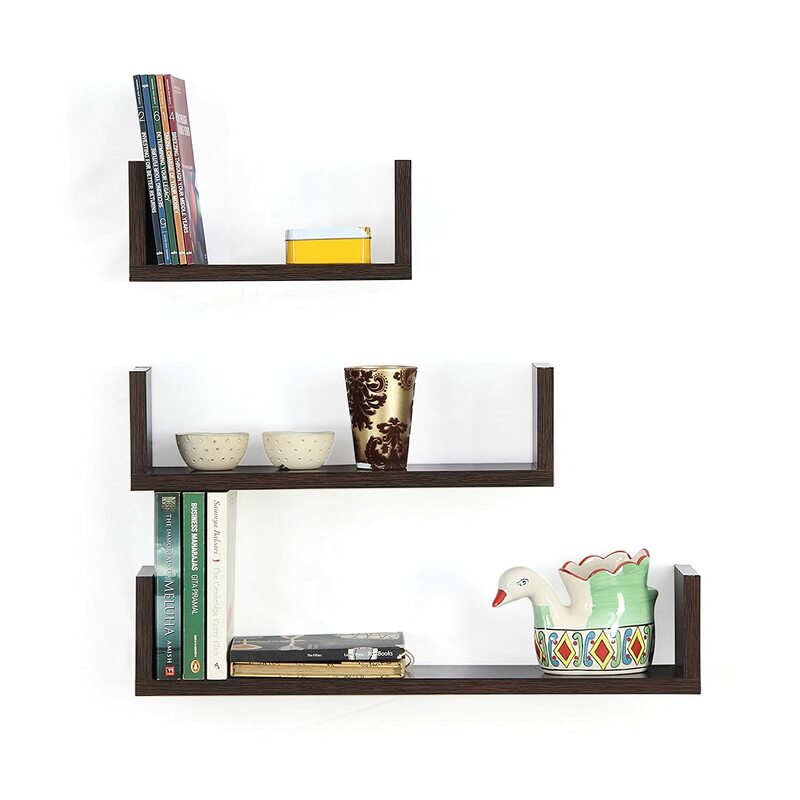 To check this wall shelf, click here. Related Article: Amp Up The Most Happening Area Of Your Living Room! These are few essential living room furniture items, without which your living room is simply incomplete.